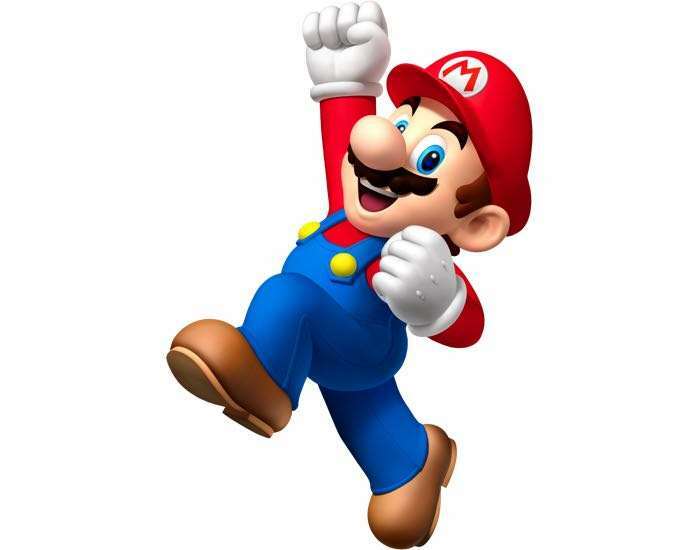 As long as I can remember Nintendo’s Mario has been a plumber and now it looks like he has had a career change. Kotaku have discovered that Nintendo have updated the official Japanese language profile for Mario and you can see his new description below. Whilst you may think that Mario had always been a plumber, that is not the case, he was originally a carpenter in the original Donkey Kong game from 1981. It is not clear as yet on why Mario has decided to have a career change.